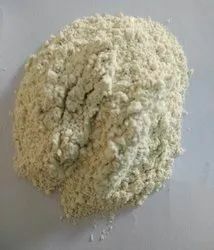 Boswellic acids is main component of boswellic extracts which are a series of pentacyclic triterpene molecules that are produced by plants in the genus Boswellia. Beta-boswellic acid, keto-beta-boswellic acid, and acetyl-keto-beta-boswellic acid (AKBA) have been indicated in apoptosis of cancer cells, in particular brain tumors and cells affected by leukemia or colon cancer. Acetyl-boswellic acids also exhibit anti-inflammatory behaviour by inhibiting leukotriene synthesis. Looking for Boswellic Extracts ?